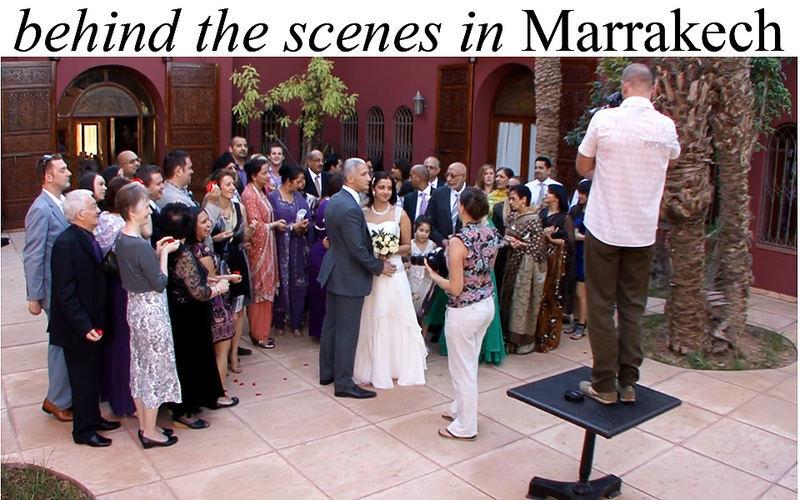 Here is a behind the scenes film of us shooting a wedding in Morocco. This was back in March 2011 and was done by Damian of ALDEBURGH FILMS . He does fantastic documentary wedding videos along with his wife who is a producer for the BBC. They where a fabulous team to work with and are based in the UK. The video shows the set up of family groups (which is not something I show a lot of on the blog as I feel it is a given at any wedding). It does show that firstly, I like to set up the shot and then get the family to move in closer and have a laugh. These photographs document family members who are all together perhaps for the first time in many years. It also shows some of the creative shoot with the bride & groom around the villa.